ensure that samples are protected from oxidation during both the sample preparation and viscosity test. 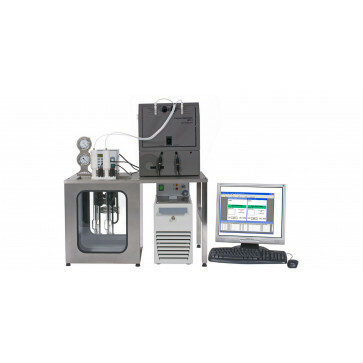 The RPV-1 EP is designed to be integrated with the (hyperlink) SP-2 Sample Preparation system for pulp & cellulose. minimizing the variability of results. sample agitation and auto sampler. a wide range of results including specific viscosity, intrinsic viscosity and degree of polymerization.